Feel the energy now coming from these words into your body and feel it activating. 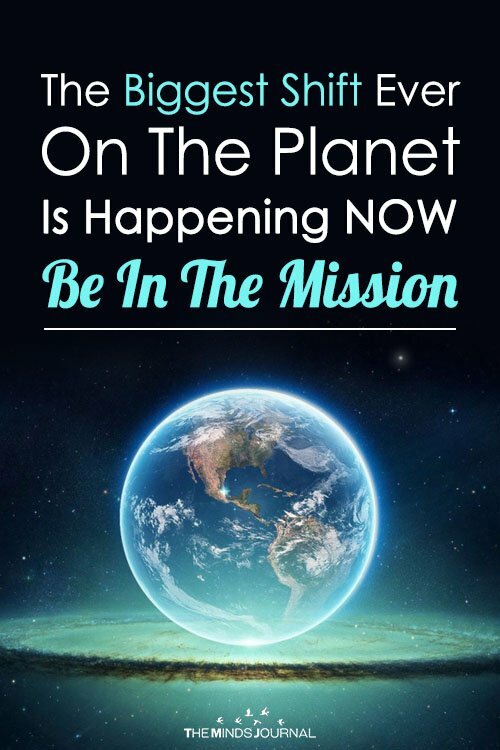 Wake up, you are here with us, to make Gaia- The Earth- Humanity Shift to who we originally were. You do not need to remember, you feel it Now. We were born to lead ourselves. We were born to listen to our hearts. We were born to live in peace, unity, harmony, and Love for us all. Most of all: To remember and tell the truth about our origin, about our DNA, about True Healing and True Wisdom taught from the Source. 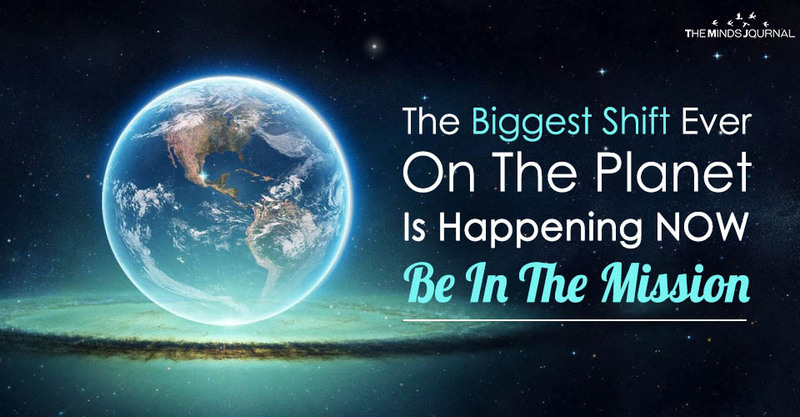 It is time for YOU to stand up for humanity, planet earth, and our truth. Connect with all humans, in love. It is time to spread the light, love and the truth of your essence. It is time to stop living for money, and to stand up for the shift. You know it. Billions of people wait for this, and pray for this. You need to stand up for your responsibilities, and to use your tv, media, newspaper, social network to start the shift! You need to work all together and spread the truth, and your light. Today. To all the singers, authors, publishers, artists and journalists: Start writing the truth from today on. Start spreading and connect humanity in the truth. We need you. Here we have the message also, as a Movie-message, even more, impressive with music- To share on Your Channels.